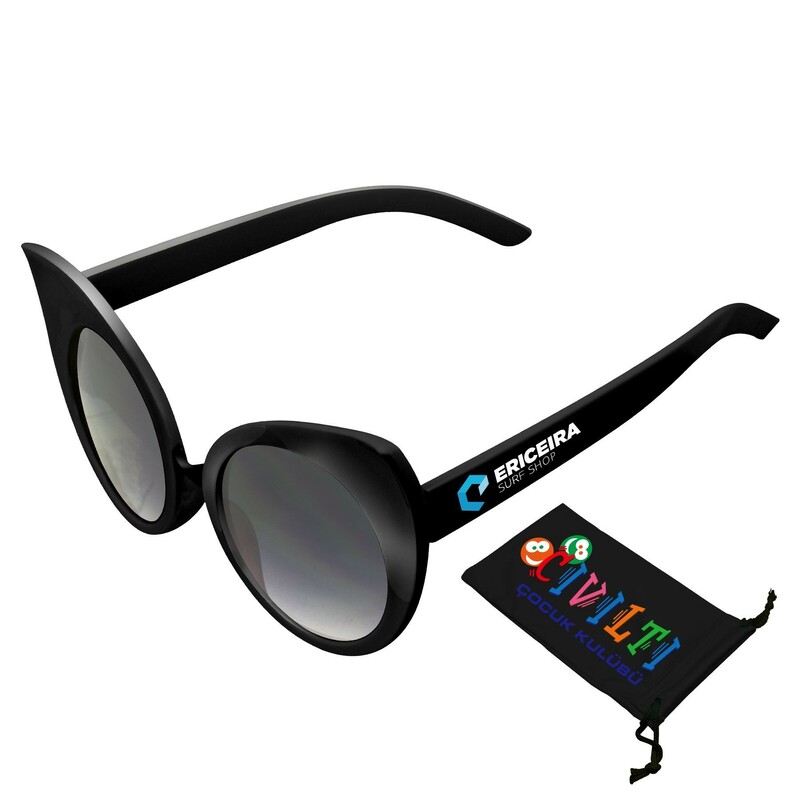 Sunglasses have been and always will be one of the most popular promotional products. Why? Because practically everyone wears them and there is a style out there that fits everyone’s personal brand. So how do you even know which pair to associate with your professional brand? You might want to think about who your customers are and who will want to wear the sunglasses you are branding. Here’s a handy guide, including the name and the style icons responsible for making the particular pair popular. 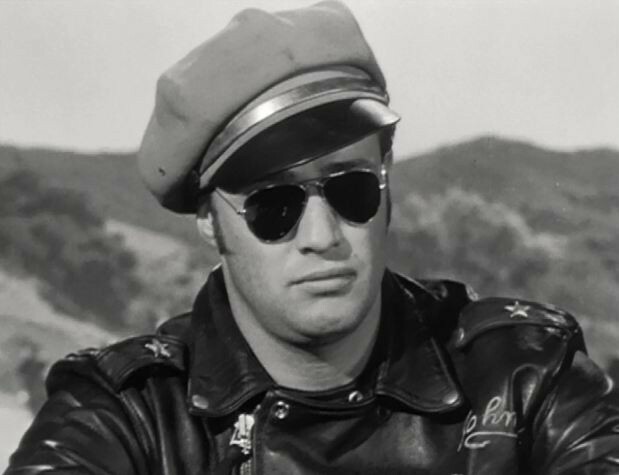 The iconic “Aviator” or “pilot’s glasses” style sunglasses were originally designed to replace bulky flight goggles as a lightweight option to repel the sun’s harmful rays from the eyes of pilots. 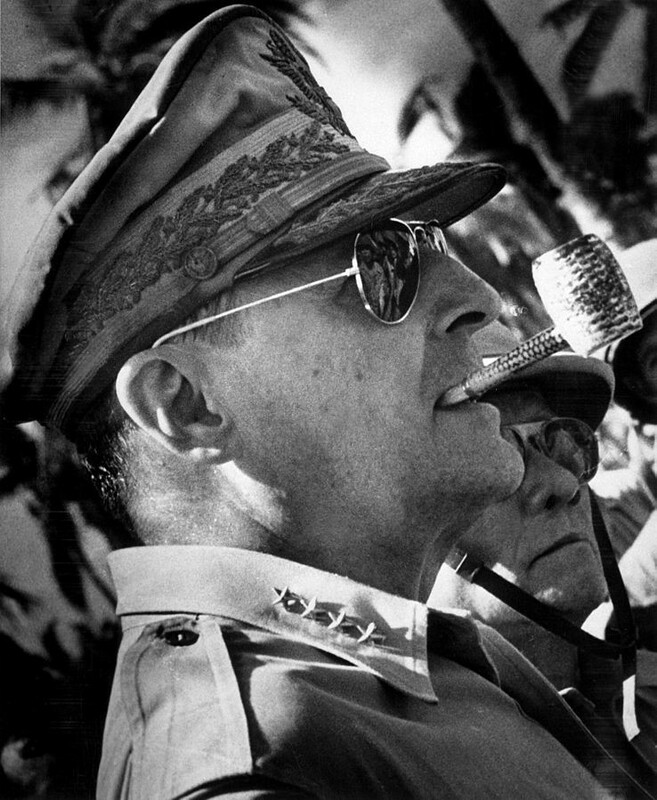 They later became popular for sportsmen and hunters, and finally reached phenomenal popularity in WW2 when they became the go-to sunglasses for the esteemed General Douglas MacArthur. This style is the perfect promotional product for people involved in sports, motorcycling, aviation, and even simple beach-combing. 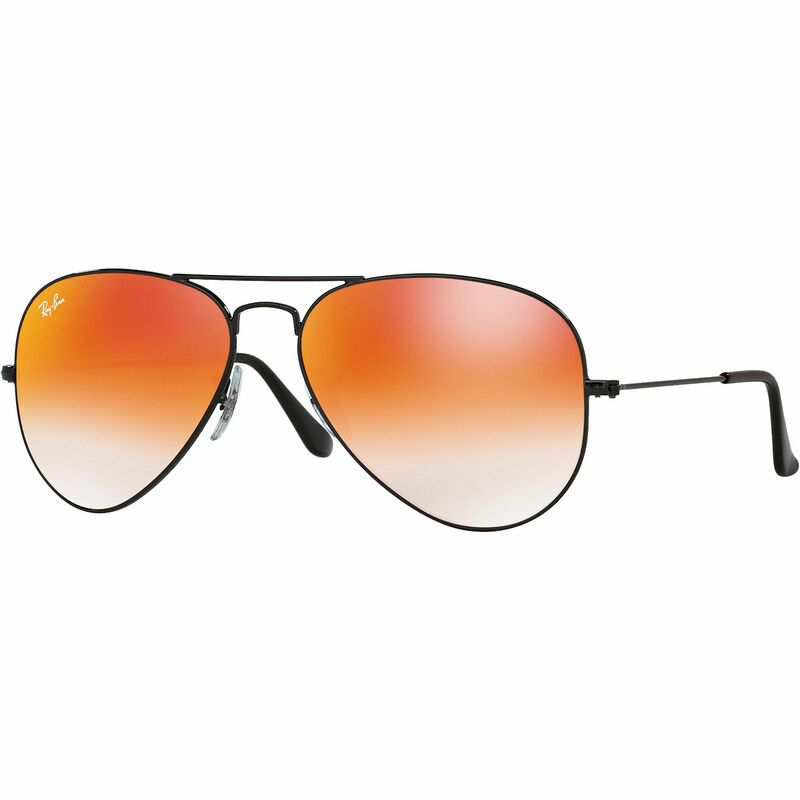 You can find aviators with every single colored lens you can think of, and you’ll want to remember that reflective lenses can be a bit more playful, while the simple tinted lens offers a more subtle option. 1956. Remember it. This is the year when everything changed. This is the year that the Wayfarer was born. 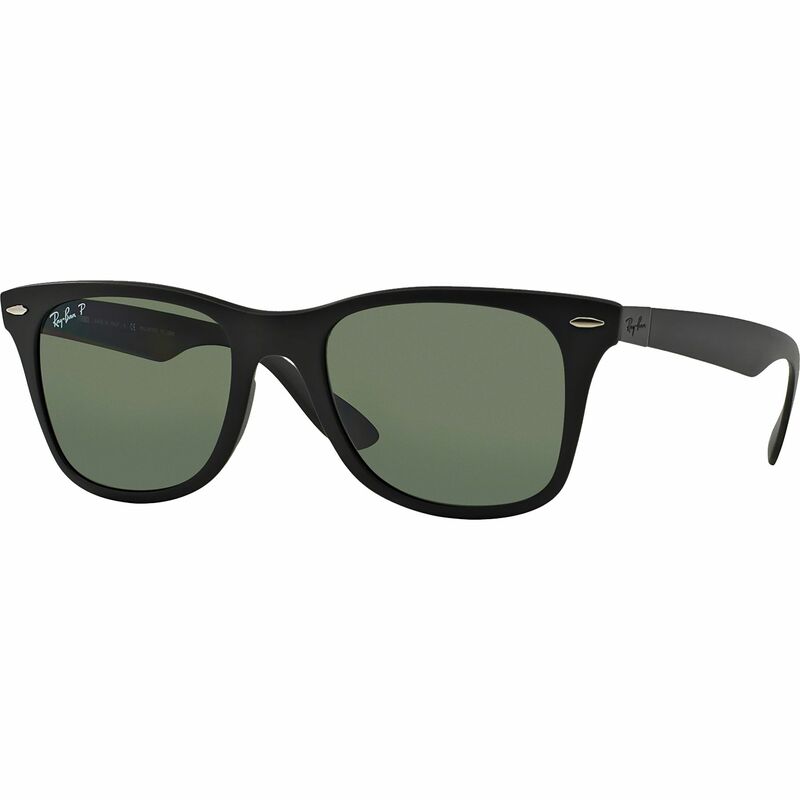 Because of advancements in plastics in the 40s and 50s, Ray-Ban was able to interrupt the sunglasses market with a bulky, wonderful design that evoked the mid-century geometry so popular in everything from architecture to automobile design. James Dean. 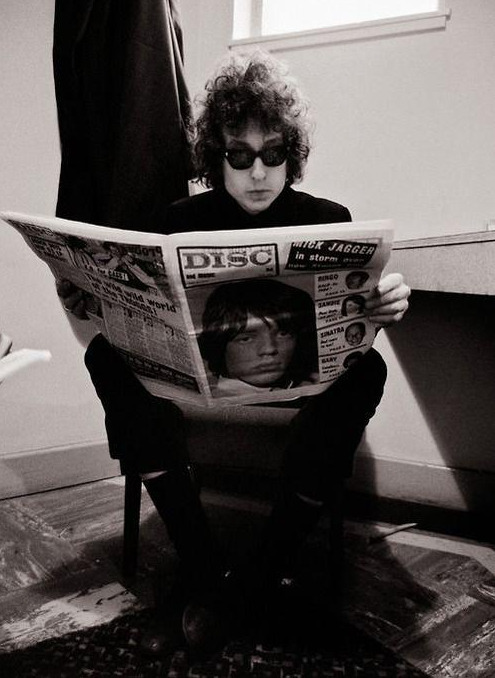 Bob Dylan. Andy Warhol. JFK. Tom Cruise. These are the names associated with Ray-Bans. Rebels. Troubadours. Artistic souls. Creatives, musicians, and stylish execs all love Wayfarers. Are you appealing to people who like to be told they are awesome? Give them a pair of Wayfarers and they will feel like champions. “Cat Eye” style glasses were some of the earliest renegades in eyewear. Their original designer, Altina Schinasi, first created them to mirror the harlequin masks she had seen on the canals of Venice. She wanted to create a fashion-forward, stylish alternative for women’s glasses. Up until this point, the go-to glasses for women had been wire-framed spectacles that did nothing to compliment a woman’s sense of style. In the 60s, the tinted version of these glasses became all the rage. 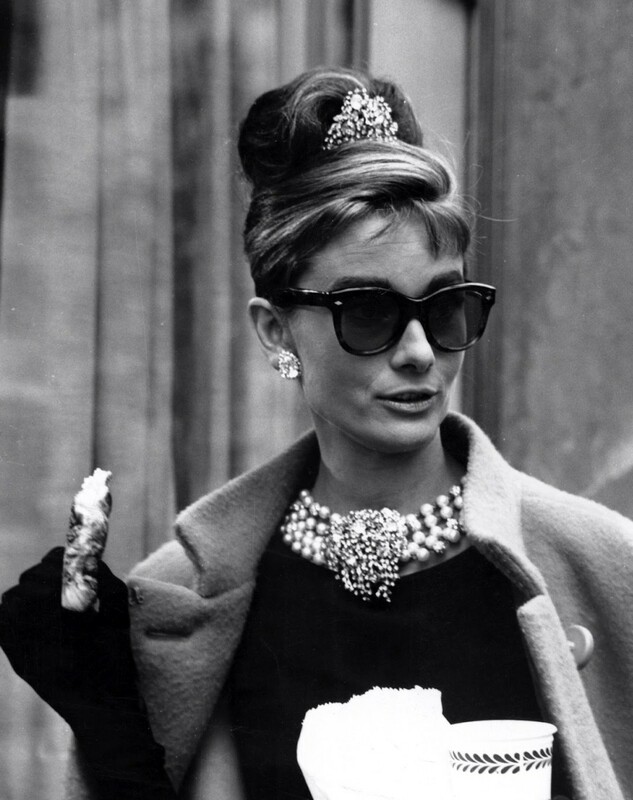 Icons of style from both ends of the spectrum, from Audrey Hepburn to Marilyn Monroe, embraced the Cat Eye for its feminine flair and its ability to accentuate a gal’s facial features. “Cat Eye” style glasses work well for a female client base that is stylish, fun, witty, and often graceful. They work very well for charities benefitting women’s health and education. 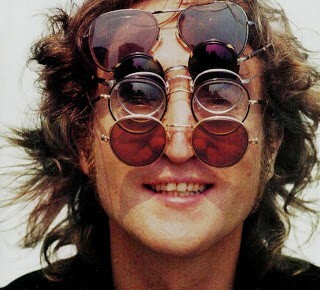 John Lennon style sunglasses, previously called “teashade” and also referred to as simply “round sunglasses”, are one of the go-to staples for rockers and intellectuals of the 60s and 70s. 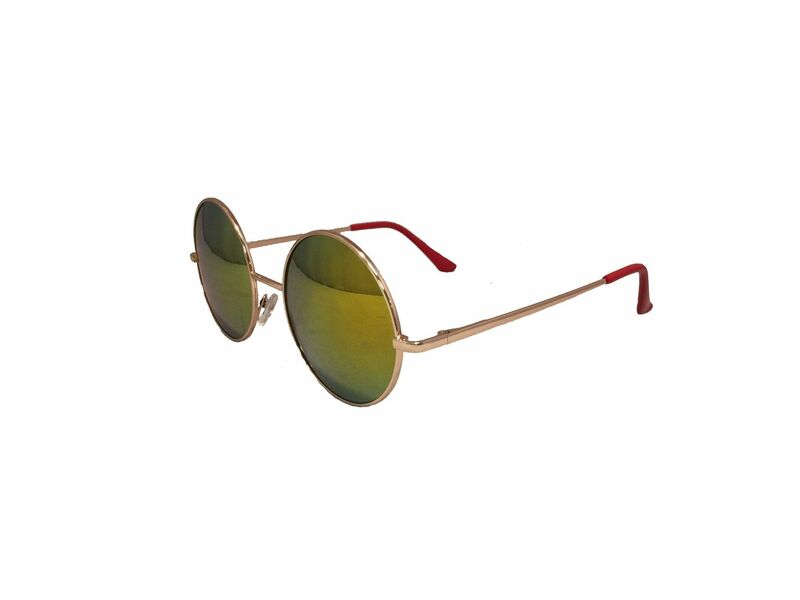 Made devilishly stylish by rock icon John Lennon, you can also spot them in archive photos of famous writers, such as Truman Capote, and on more hippies that you can shake a stick at. Since these glasses are definitely more playful than professional (in most cases), these are also great promotional products for schools, fundraisers, and any business that wants to project an image of being fun-loving and imaginative. What type of sunglasses would be best for your business? We would love to show you all of these styles and more. Just give us a call!